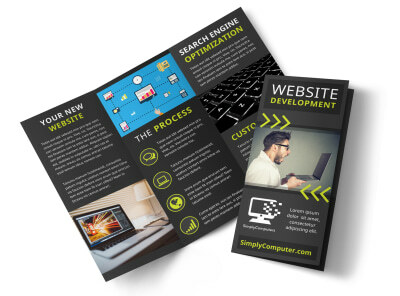 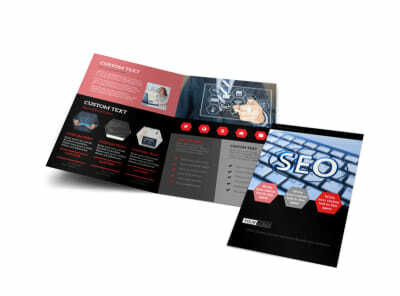 Customize our Web Development Flyer Template and more! 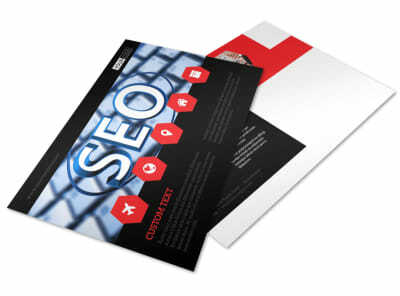 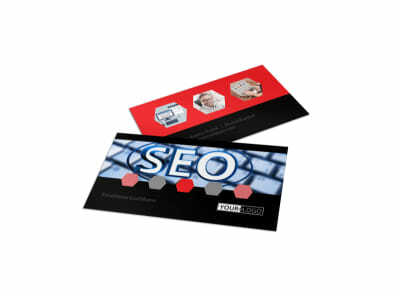 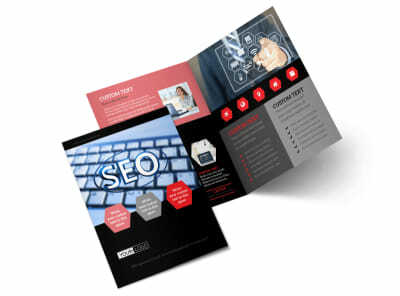 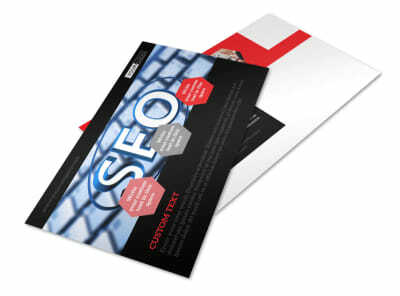 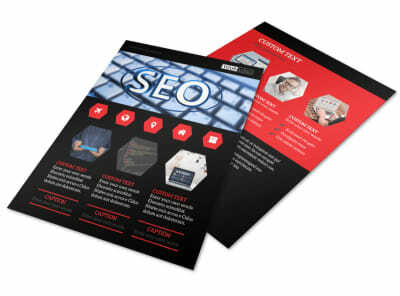 Let the world know about your expertise in web development with flyers sharing info about your experience in the field. 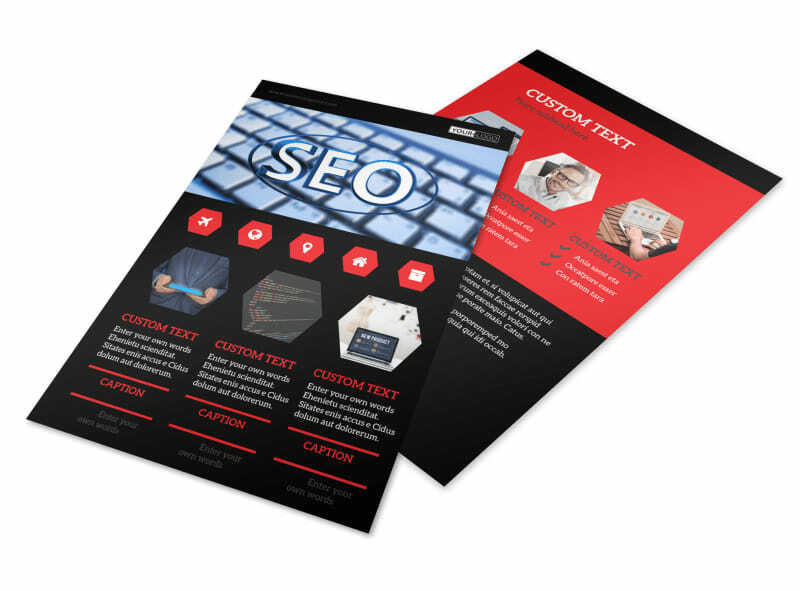 Use our online editor to customize a template with a unique color theme, compelling text, relevant images, and more. 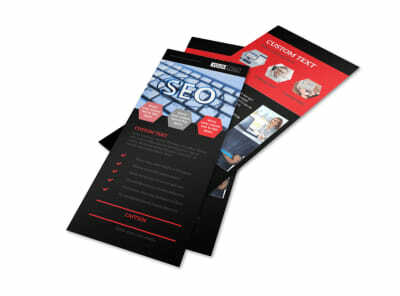 When you’re finished designing your flyer, print from any location or leave that part to our experts.